You must realize how critical to the futurist view of eschatology it is for them to be able to demonstrate that in these verses, Jesus spoke of two different resurrections, of two different natures, to occur at two different times. If that claim cannot be exegetically proven– not merely asserted– then the futurist view of eschatology is falsified. To continue our investigation we want to note that according to all futurist views, Revelation 20:10f is the “final” resurrection, the same resurrection as in John 5:24-29. This ostensibly occurs at the end of human history. At that time, Satan is finally judged defeated and destroyed. 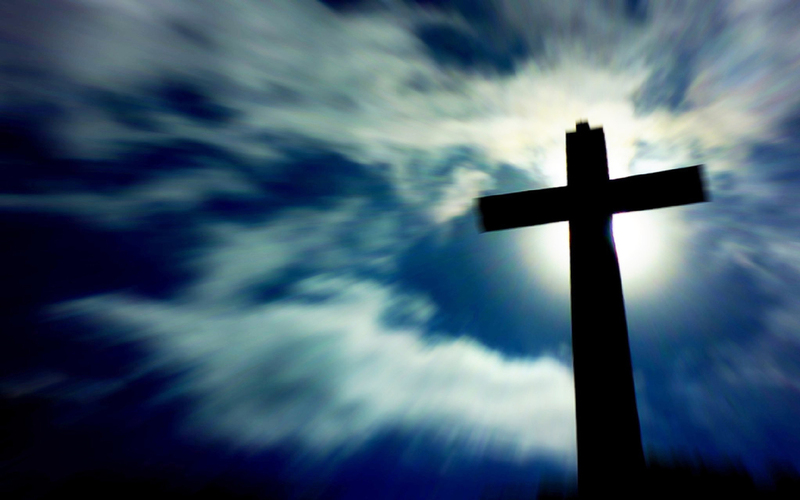 Of course, it is claimed that the resurrection of John5:28-29 predicted that very resurrection. What is often overlooked is what Jesus had to say about the impending nature of the destruction and judgment of Satan. b.) the consummation of the millennium. Either way, if we admit to either view, it is destructive to the futurist view. If Jesus was referring to his Passion, then we have the testimony of Colossians 2:14f that tells us Jesus triumphed over the principalities and the powers through the cross. Likewise, it was through his death that he was to destroy Satan and death (Hebrews 2:10). And in similar vein, Revelation 12 speaks of the initial victory of the chosen Seed, and the promise of the impending final victory. 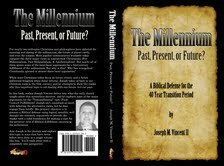 Be sure to get a copy of Joseph Vincent’s excellent book, The Millennium, Past, Present or Future? for an in-depth study of the millennium. John 5:24-29 does not teach two resurrections, as proven in Joseph Vincent’s book on the Millennium. Order you copy today! These texts are what persuade me to see in Jesus’ words in John 12, the initiation of the millennium. (One can also see in Luke 10:18 the idea of the initial victory over Satan). Now, the Amillennialist and Postmillennialist alike would be in general agreement with this. However, in our next installment, we will see that while John 12 can be viewed as the initiation of the millennium, the rest of the New Testament posits the end of the millennium as very near. This being so, it would prove that John 5:24-29 does not speak of two resurrections.